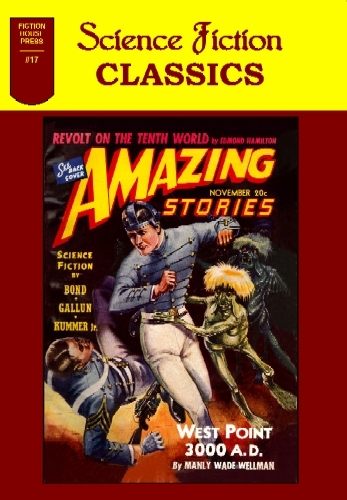 Our first issue reprints all of the fiction stories from the April 1926 issue of Amazing Stories. 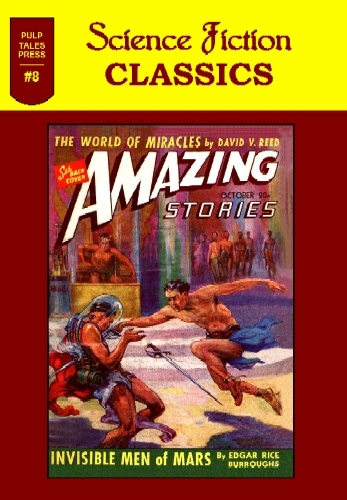 This issue reprints all of the fiction stories from the May 1926 issue of Amazing Stories. 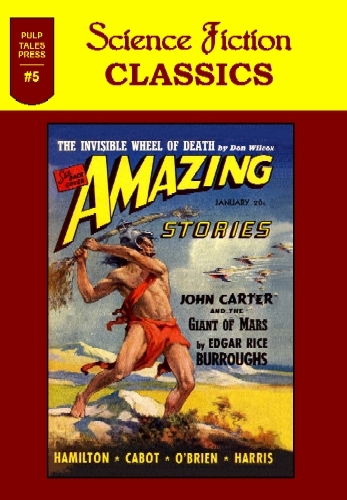 This issue reprints the complete interior contents of the January 1941 issue of Amazing Stories. 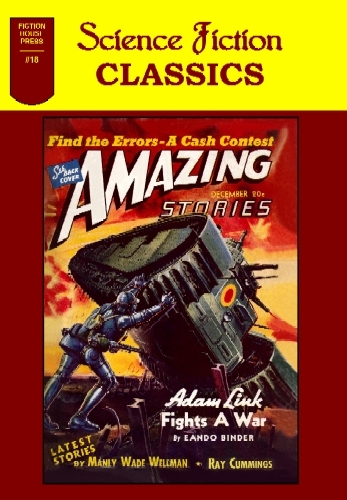 This issue reprints the complete interior contents of the June 1941 issue of Amazing Stories. 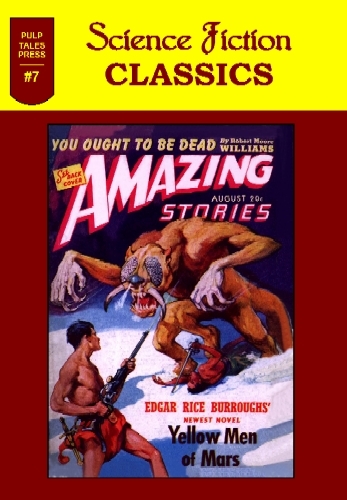 This issue reprints the complete interior contents of the August 1941 issue of Amazing Stories. This issue reprints the complete interior contents of the October 1941 issue of Amazing Stories. 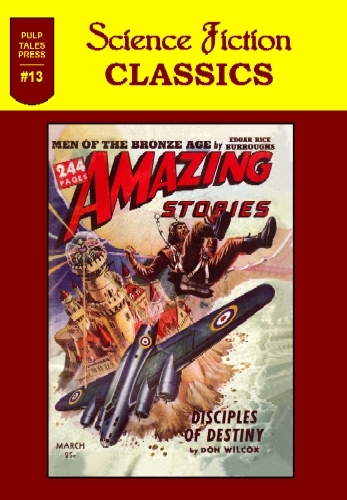 This issue reprints the complete interior contents of the February 1943 issue of Amazing Stories. 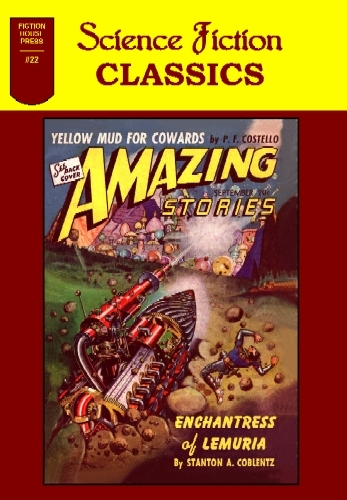 This issue reprints the complete interior contents of Amazing Stories Annual from 1927. 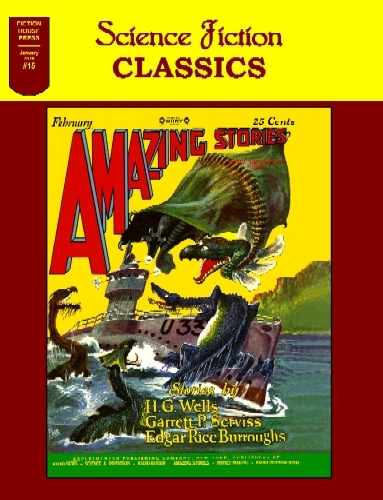 This issue reprints the complete interior contents of Amazing Stories from February 1942. This issue reprints the complete interior contents of Amazing Stories from March 1942. This issue reprints the complete interior contents of Amazing Stories from April 1942. 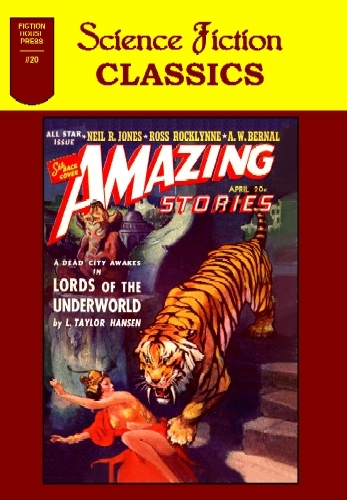 This issue reprints the complete interior contents of Amazing Stories from February 1927. ON THE MARTIAN WAY by Capt. H. G. Bishop, U. S. A. 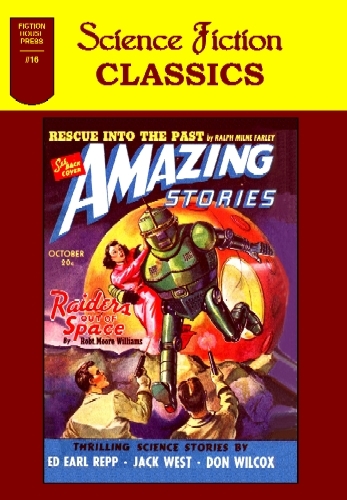 This issue reprints the complete interior contents of Amazing Stories from October 1940. 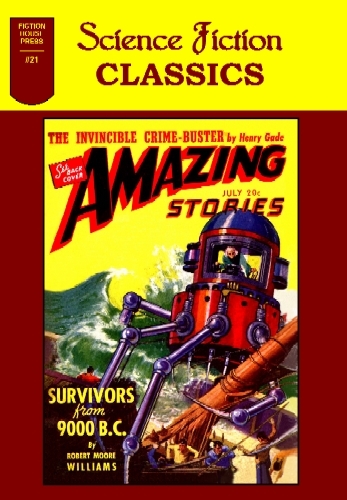 This issue reprints the complete interior contents of Amazing Stories from November 1940. 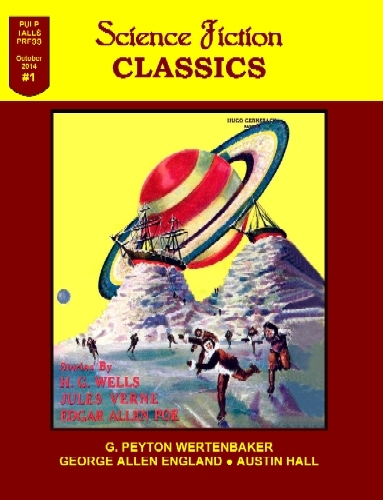 This issue reprints the complete interior contents of Amazing Stories from December 1940. 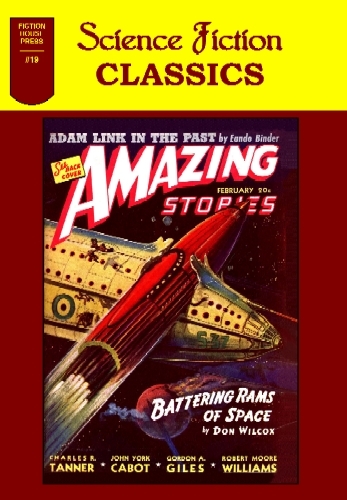 This issue reprints the complete interior contents of Amazing Stories from February 1941. 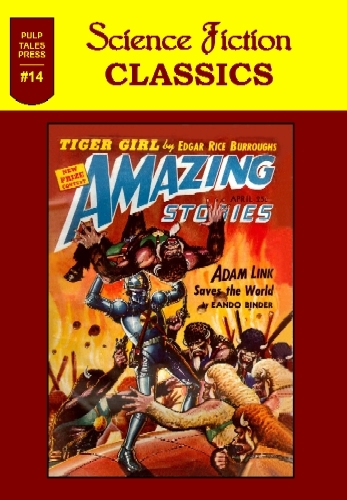 This issue reprints the complete interior contents of Amazing Stories from April 1941. 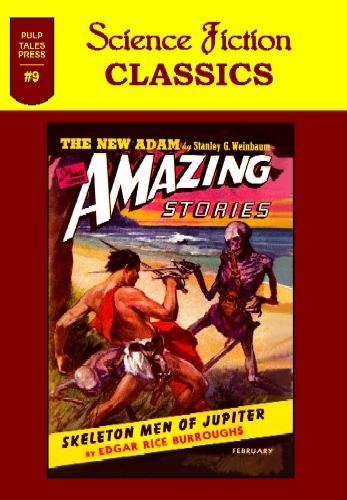 This issue reprints the complete interior contents of Amazing Stories from July 1941. 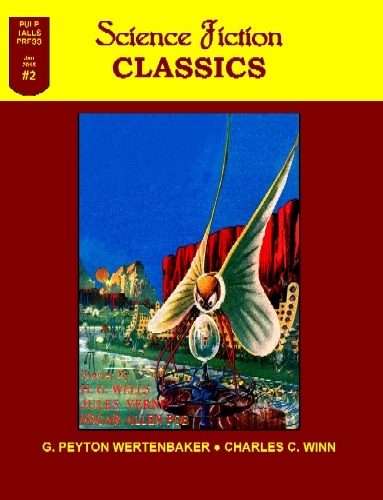 This issue reprints the complete interior contents of Amazing Stories from September 1941.